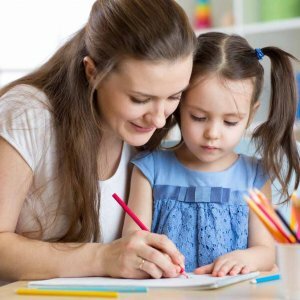 Our CACHE Level 3 Award in Preparing to Work in Homebased Childcare is the perfect tool for establishing a foundation of knowledge which can help you to build a career working as a babysitter or nanny. Working with children can be an exceptionally rewarding and fulfilling career. You can help to shape and mould the minds of the children you care for, and experience the highs of watching them flourish. From gaining an understanding on how to lead and manage a home based child care setting, to developing your knowledge of legislation and regulations; you can harness this fountain of information and use it to become your own boss. More importantly, you can acquire all of these skills from the comfort of your own home. Simply complete these 2 units and 50 hours of study within a year of your registration, and you can experience the freedom of being to study when, where and how you want, and at a pace of your choosing. 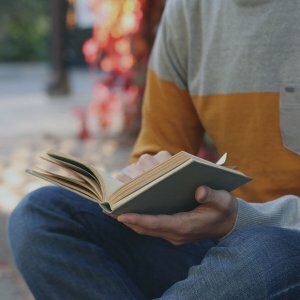 With this unique CACHE course you will not have to contend with deadlines or exam pressure. 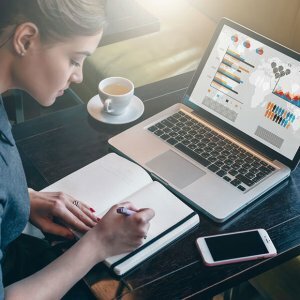 Instead, you can mould this course to suit your existing work commitments and can walk away with a qualification that can kick start your career. 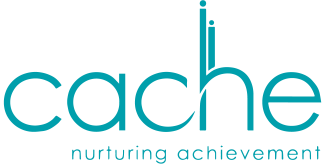 Created by CACHE qualifications, they specialise in the provision of courses dedicated to the care and education sectors. 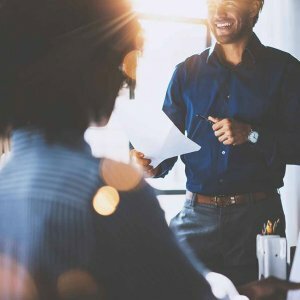 Every one of their courses has been carefully developed by industry specialists and experts to ensure that you receive everything employers will expect of you in the future. At the same time, this unique distance learning course will equip you with the tools, the competency and the insights to make a credible go of working with children. Both of its units are designed to broaden your understanding, as well as enrich your perspective on childcare; so you can confidently step into a child minder role and witness success. Unit 1: Preparing to Work as a Home Based Child Carer – legislation and regulation in relation to home based childcare; establishing a safe and healthy home based childcare environment for children; supporting the safeguarding, protection and welfare of children; promoting equality, diversity and inclusion; how day-to-day care routine promote children’s well-being; working in partnership to support children’s outcomes; children’s learning and behaviour in relation to sequence, rate and stage development; value of play in a child’s learning and development, and role of observation in a child’s learning and development. Unit 2: Preparing to Set Up a Home Based Childcare Business – leading and managing a home based childcare setting; financial and taxation requirements; planning and creating a business plan, and registering with the appropriate regulatory body. This course is assessed using a series of assignments that you’ll submit to your tutor for marking. No external examinations are required, meaning you can earn this impressive qualification on your own terms, at your own pace and without any tight deadlines. No formal qualifications or experience is required to enrol onto this course; however you must be at least 16 years old. Similarly, you don’t need to be working or working within a childcare environment to register your interest. The NCFE CACHE Level 3 Award in Preparing to Work in Homebased Childcare has been developed in collaboration with the Professional Association for Childcare and Early Years (PACEY). Alongside helping learners to prepare for setting up a home based childcare setting as a registered childminder; it can also be used by learners who wish to work in as childminding assistants or as nannies and au pairs. CACHE is the UK’s only specialist awarding organisation for the children and adult care sectors. They offer the most up-to-date and relevant qualifications for the new QCF, and work with Sector Skills Councils to ensure high quality and cutting edge service is supplied to their customers, learners and the sector itself. With a full 12 months to complete this course, from the moment you register you will receive the support, guidance and instruction of your very own personal tutor, who will be dedicated to the nurturing of your studies. Accessible by mail or by email, at a click of a button you can get your questions answered, as well as receive valuable feedback as they mark your assignments and track your progression. Our student support team are also only a click away, meaning you never have to struggle or feel isolated in your studies. From day one you will be fully supported.